Welcome to the fleet! 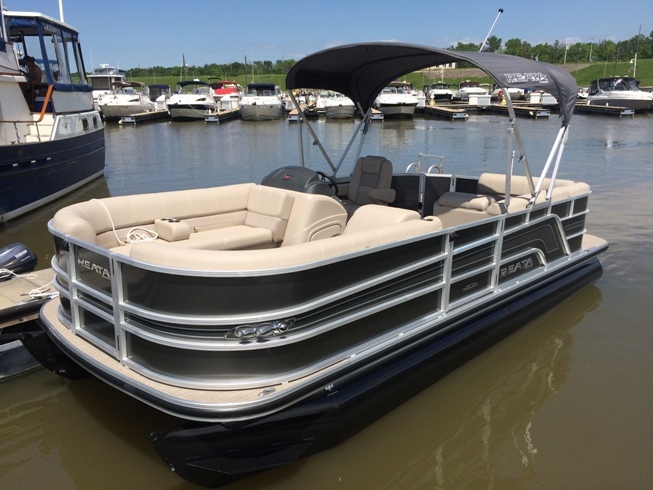 Check out the newest addition to the Club lineup...it's a 2018 Ranger Reata RP200C pontoon with 90HP Mercury Command Thrust 4-stroke motor. She's "decked out" with black, powder-coated pontoons, woven vinyl floor and spacious layout - picured here just after her maiden cruise. 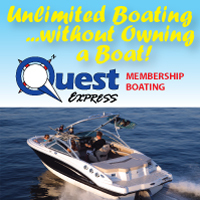 Learn how you can enjoy unlimited access to this and other great boats here.